Don’t you just love it when the direct deposit of your paycheck hits your account? You worked hard all week and now it’s time for you to reap the benefits of it all. Cha Ching! You have it planned, you know what you are going to do with your money – new shoes? Great dinner? New outfit? Maybe even a trip. Then it hits you, you owe Mr. Bills! Before you get excited and spend all your money, you know that it’s your adult responsibility to pay bills first. Before you go treating yourself and even others around you, there is this thing called responsibility that comes month after month. Ugh, no one like Mr. Responsibility. I mean, you ask yourself, who needs shelter, electricity, or even water? Well guess what, you do! 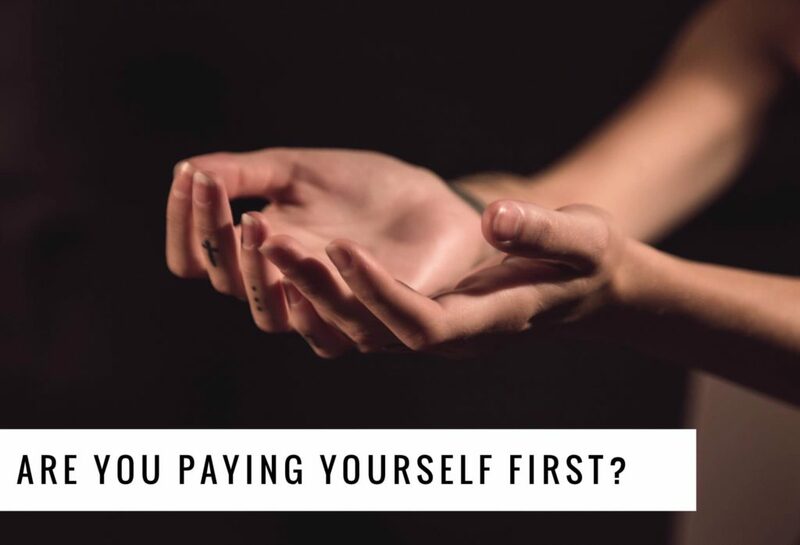 Just as you have the recurring responsibility to pay your bills, you have the same responsibility to pay yourself first. Now I know what you are thinking Yes! An excuse to get those new shoes. But paying yourself first is not a monetary thing. Paying yourself first is your responsibility to keep “you” right. Just like paying your electricity bill you have to pay your personal energy bill! We are energized by the mental, emotional, physical and spiritual aspects of our self. Depositing into the “bank of you” is simply making purposeful deposits into your mental account, emotional account, physical account and spiritual account. Frequent deposits into “you” result into your overall wellness. Forgetting to make these periodic deposits will result in an emotionally, mentally, spiritually and physically bankrupt you. So what is a mental account? A mental account is how you think and where your thoughts come from. If you do not work on your mental wellness and your preparedness for life’s challenges you can have a breakdown. Everyone needs mental fuel to face the world and everyday obstacles. So how can you deposit into your mental account? This can be done by expressing or exploring creative expressions. By this I mean, do something creative – draw, sing, paint, write, just express yourself. If you do not consider yourself a creative person, seek out other people’s expression of creativity. Listen to music, read books or even go outside and observe nature. Just connecting to any positive aspect of expression can make you happier. Emotional accounts also need deposits. Sometimes we go through a wide range of emotions, we feel lonely, fear, stress, anger or just plain sad. Our emotional account needs constant refueling as well. An emotional deposit is us working on our ability to understand ourselves and how to cope with the challenges life can bring our way. Make an emotional deposit by simply acknowledging how you feel and sharing how you feel in a productive way. Treat yourself to something that excites you, something that gets you ignited in a positive way. Channel negative emotions into positive emotions with work and time. Remember why you fight and do what you do. Connect often with the people who love and care for you, do not isolate yourself. The physical you needs a deposit as well. Take a run, hike, walk, even do some yoga. Spend some time investing in your body, your health, the overall way you feel physically. Our physical body is connected to our emotional and mental state. If we are physically good, we think good and we feel good. Lastly deposit in your spiritual account. Our spirituality is how we connect to the world and people around us. How we feel as part of the human race. Meditate or listen to some beautiful words that can uplift your spirit. There are many great videos on YouTube that you can explore that provide these positive words. Always remember that you have to invest in yourself so you can function and compete successfully in life’s race. The next time you pay a bill, think about if you are “past due” on your “you bill.” It might not be too late to get back on track with you. 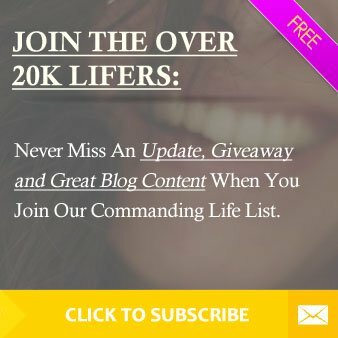 Previous Post Let Your ‘Why’ Energize You Today Next Post How to Get Over Someone – For Real!